Please can you advise me if I can access the system remotely from my home in UK ? Thanks & Regards, Russell. 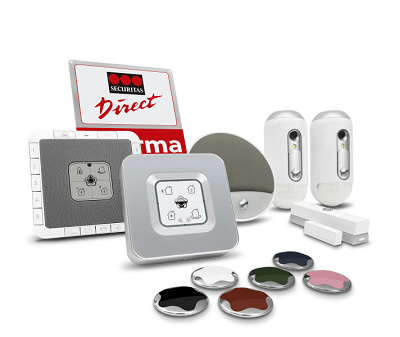 Hello Russell, if you want to access your alarm system in a Tenerife Property from anywhere in the world, you just need to download the app MyVerisure on your mobile phone and call the company for a new user and password. 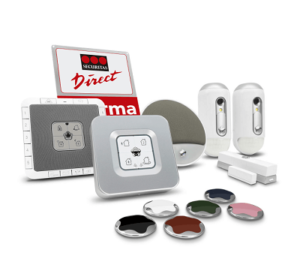 If what you want is to install a new alarm in your property in Tenerife, you can call me or text me at 0034 638676214 and i’ll send you the guy who will take a look to the property to see exactly what you need and offer you the best price.